Your Law Firm’s success depends on organization. With so many clients, projects, cases, information, and strategies, your firm’s organization must be top priority. 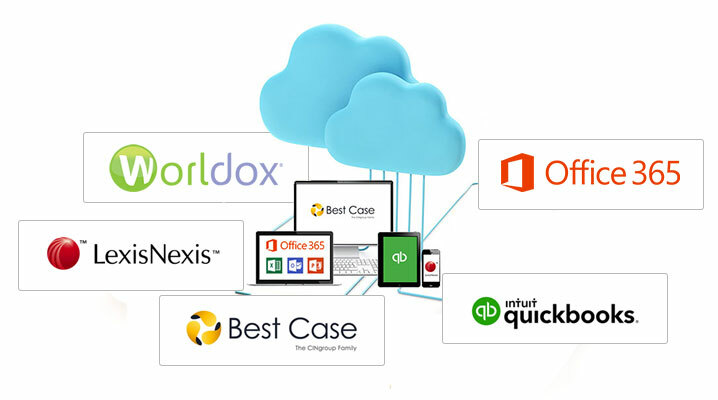 Worldox Document Management on AirDesk Legal offers this and more, including a virtual office. Our focus at AirDesk Legal is Law Firms. With services entirely designed around law firms there is no one better at providing the support that lawyers need. All your applications in one place. 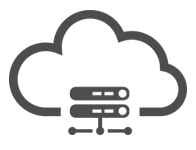 With a reliable internet access, all your applications are accessible from any computer anywhere, which gives your firm increased mobility and streamlines efficiency. Stop worrying about the security of your documents. With AirDesk Legal, your documents are backed up 3 ways and to multiple locations. Make the move to an entirely paperless office. With AirDesk Legal you can collaborate with others from anywhere. No more printing and passing stacks of paper. When you access Worldox Document Management with AirDesk Legal you can be confident that your data is protected and secure. Enjoy access to your data from any device with the mobility of AirDesk Legal. With AirDesk, your law firm’s employees can work from anywhere with ease. Employees can access documents and projects from any device with an internet connection. Enjoy the benefits of Worldox Document Mangement and improved work-life balance with AirDesk Legal.